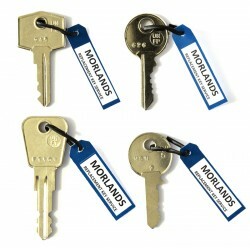 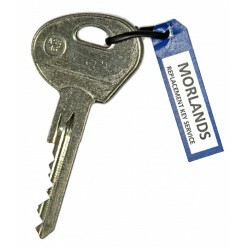 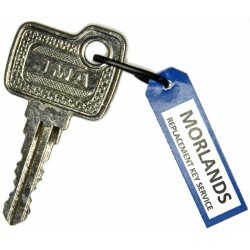 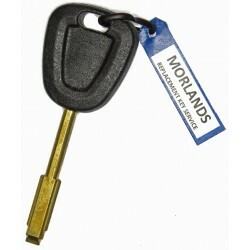 Keys for vintage cars, bikes, vans and lorries. 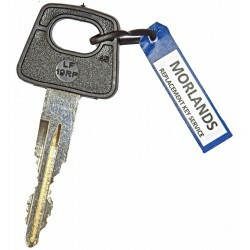 These keys are not chipped and primarily for vehicles before the introduction of the immobilizer chip of the 1990's. 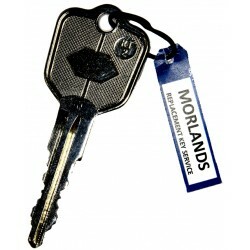 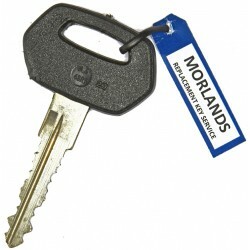 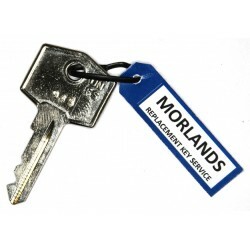 You will find also find in this section all manner of keys related to vehicle and transport accessories such as caravans, fuel caps, roof bars, tow bars, etc. 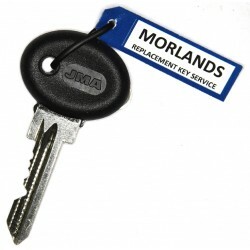 If your key number is unknown or you have no keys for your lock contact us for assistance.